According to Business Insider approximately $4 trillion will be lost to shopping cart abandonment this year. Of this, about 63% is recoverable using the right combination of tools and strategy. Ecommerce shoppers are smart, when looking for a product they will browse multiple sites, seeking simple registration and a quick checkout process.They also take the time to compare your products, prices and shipping costs to that of your competitors. As a result, many online retailers experience high shopping cart abandonment rate. 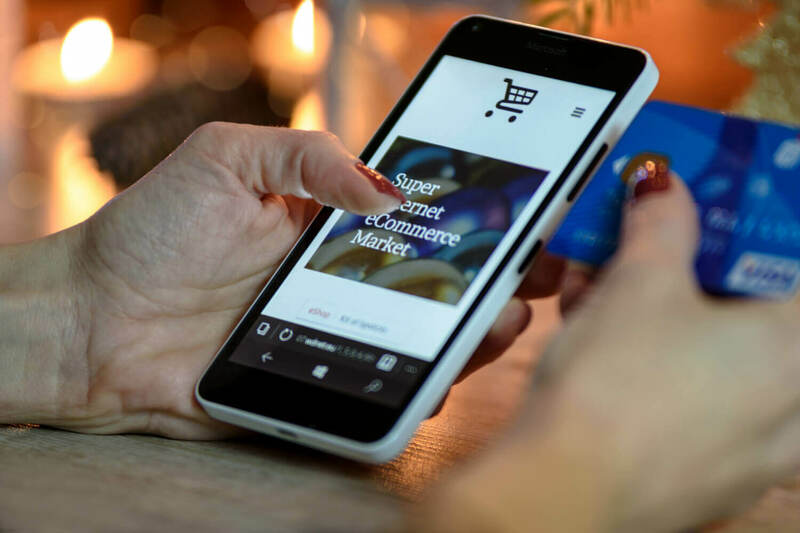 In order to reduce the number of customers abandoning their shopping carts, you must find ways to encourage customers to complete their online purchases. Here is a short list of steps you can take to help lower your shopping cart abandonment rate. You can decrease shopping cart abandonment rates by implementing a loyalty program. By offering rewards to shoppers not only will they spend more money, they will come back to your site more frequently. Offering a rewards or loyalty program keeps your customers engaged and helps build lasting relationships. Leverage follow up emails by making them personalized with opportunities for them to save money and enticing them to return to your site. You should send follow-up emails right away to get them to come back. Reward them with coupons or free shipping offers. Track behavior to determine which email types are most effective. Make registration quick and simple. One of the biggest reasons for the high shopping cart abandonment rate is forced registration requirements. Requiring registration to make a purchase distracts the customer and halts the purchasing momentum. Another factor is security, many consumers are wary of inputting their personal information such as their credit card and address during the registration process. However, registering accounts and collecting customer’s personal information is vital for your eCommerce business. The best way to remedy the issue while still collecting valuable information is by adding a social login option. By having the user register with one of their already active social accounts, it removes the hassle of long registration forms and remembering passwords. Registering with one click of the mouse automatically simplifies the checkout process. By lowering these barriers, it seeds the process for your customers to get what they want when they want it. Run a retargeting campaign. 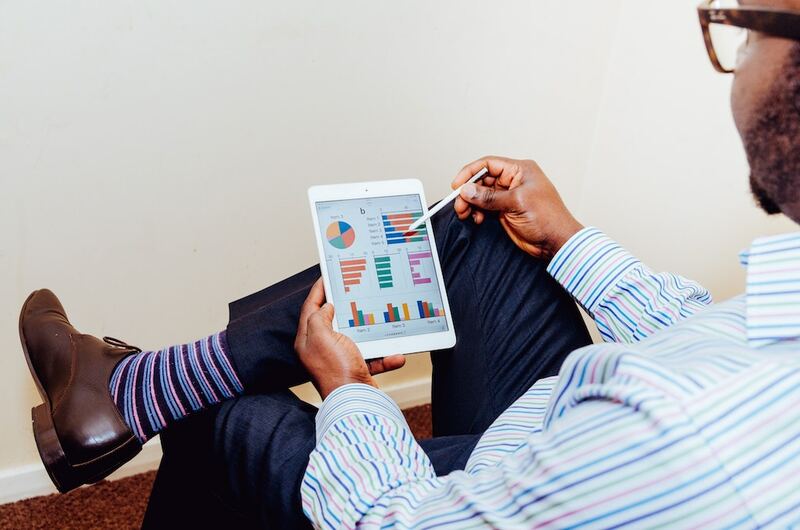 Retargeting allows you to connect with lost customers and encourage them to return to your website. Retargeting works by connecting with customers as they browse other websites on the internet. While on another website, blog or in their email, they will see ads for the products they left in their abandoned shopping carts as a reminder of things they wanted to buy. You can encourage shoppers to return with ads for special deals such as free shipping. A great example is Footlocker, if they have a customer that has abandoned their shopping cart they will display ads of the shoes wherever the shopper goes and after a few days they will email the customer with a special offer to finish their purchase. One of the biggest reasons that shoppers will not buy is because they feel you are hiding your contact information. This creates a sense of distrust that ultimately leads to customers leaving your site and purchasing from one of your more transparent competitors. Make sure your contact information is in a visible place and prominent on every single page allowing your customers to contact you with questions and concerns. Building customer trust by offering the best options in shipping and promotions will help you see improvements in online conversions. 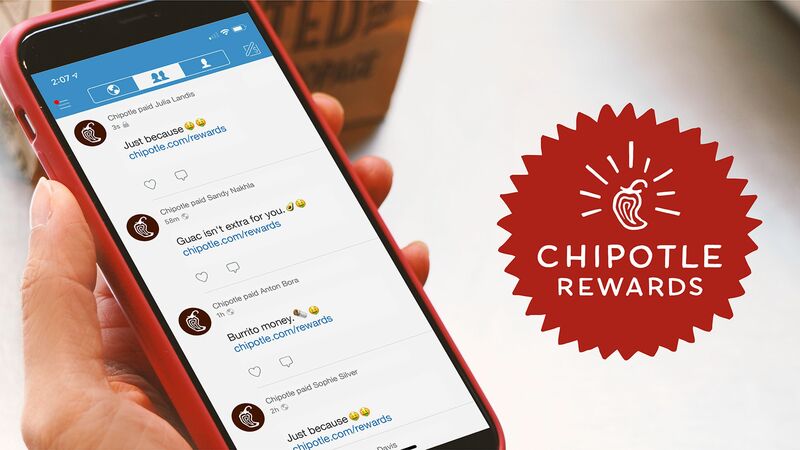 Loyalty programs and quick registration options such as social login increase shopper satisfaction and engagement that can ultimately lead to positive reviews, more purchases, and new customers.